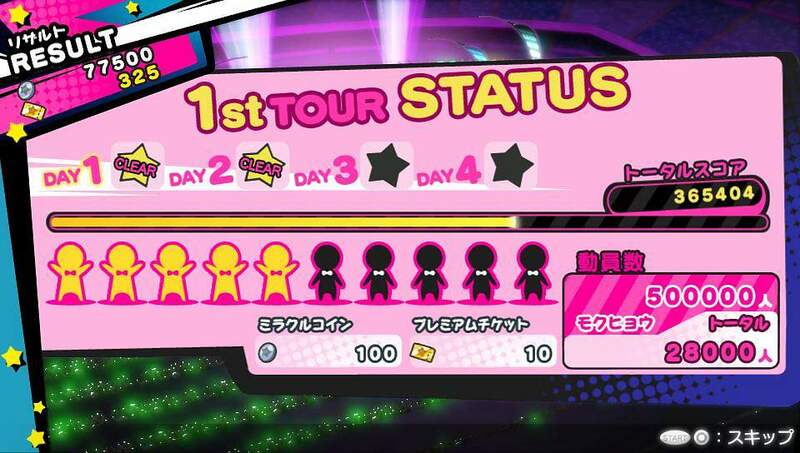 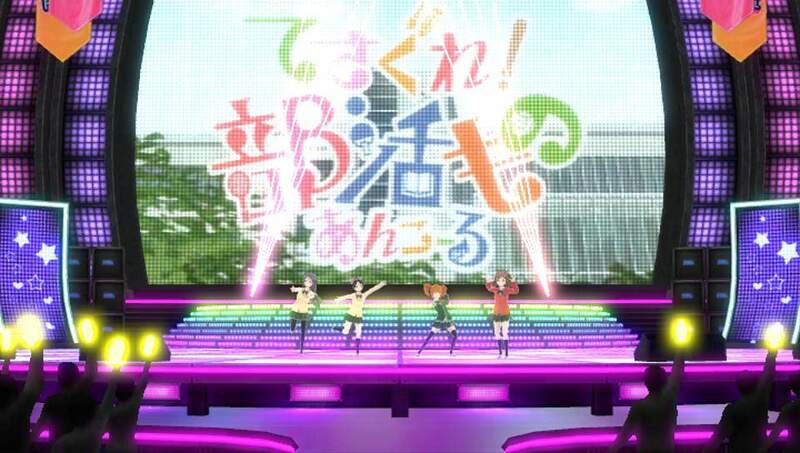 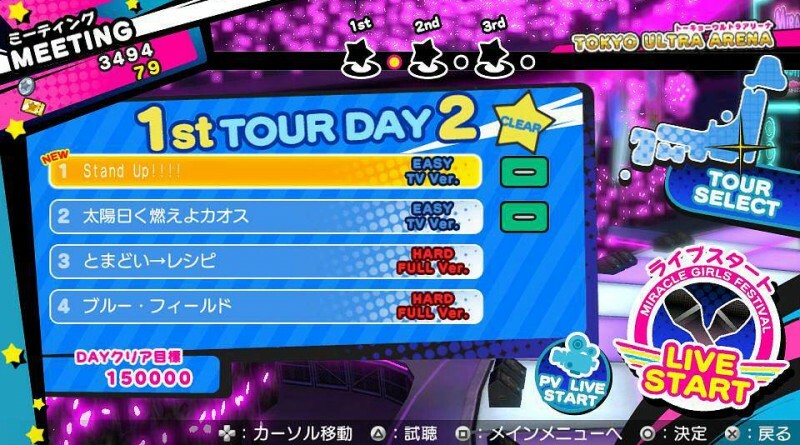 Sega has released new screenshots for its upcoming PS Vita anime rhythm game Miracle Girls Festival, showing the tour mode and the characters of Vividred Operation and Tesagure! Bukatsumono. 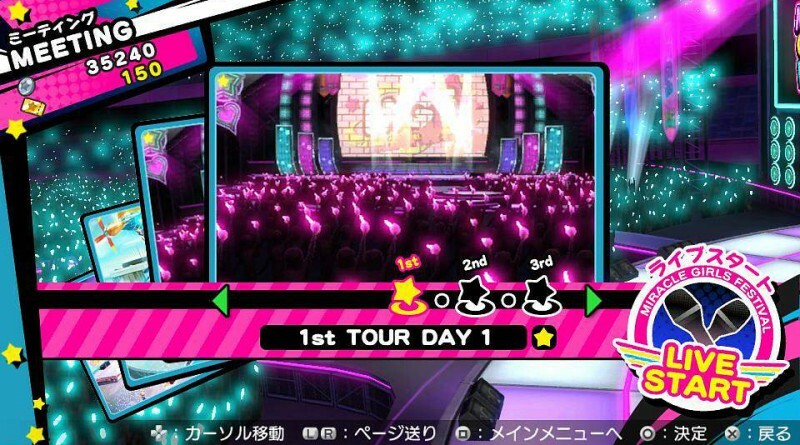 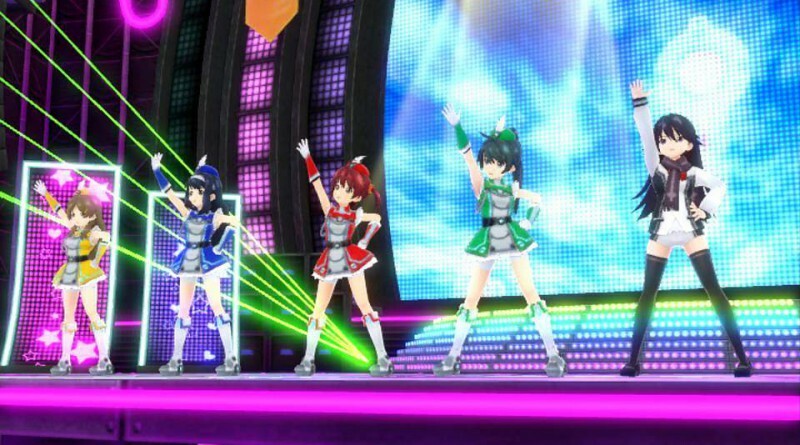 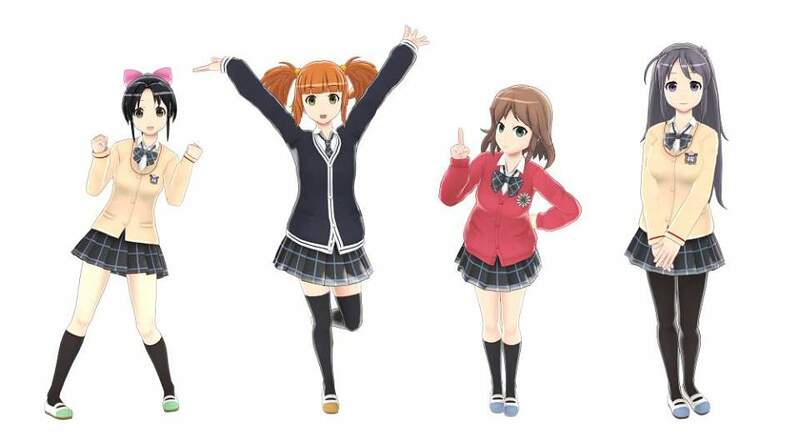 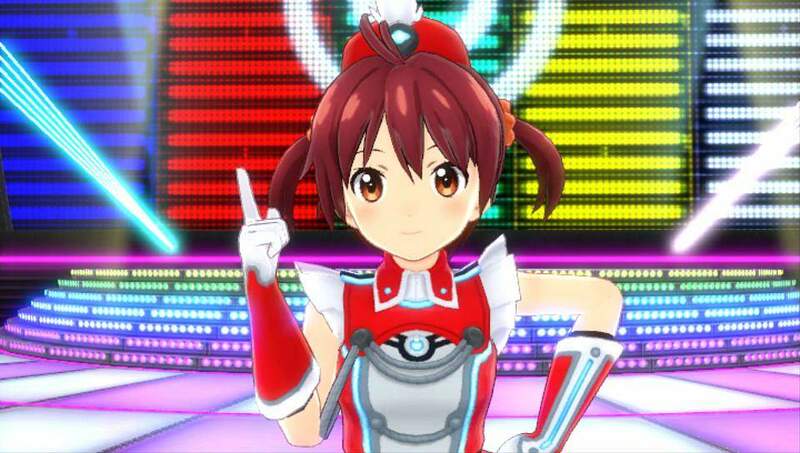 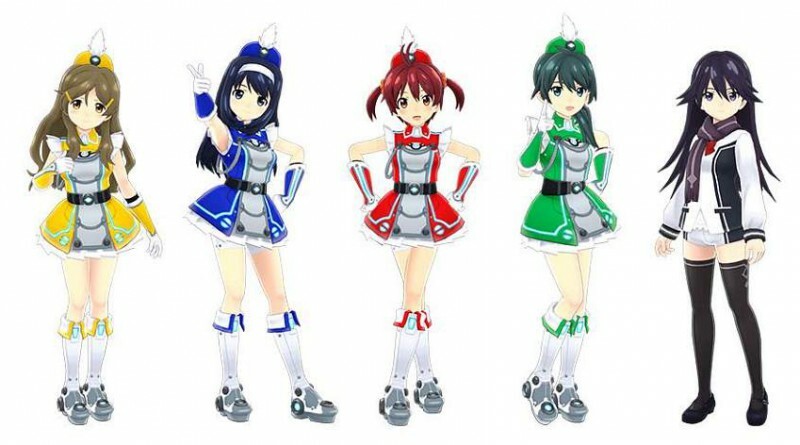 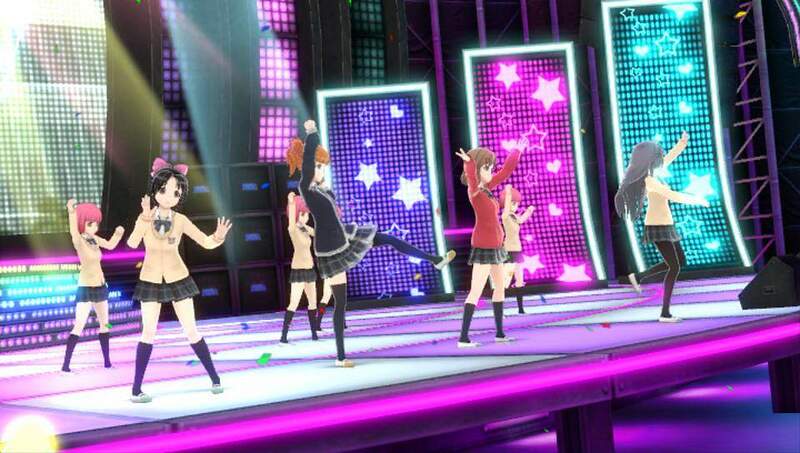 Miracle Girls Festival will be released for PS Vita in Japan on December 17, 2015.